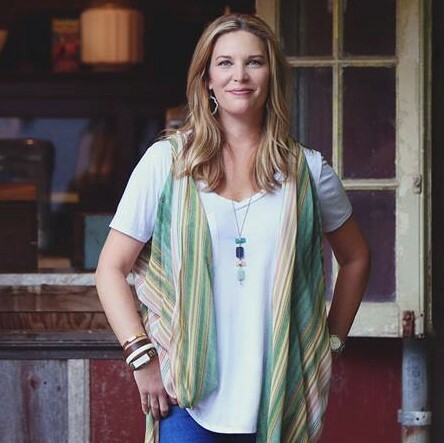 Jen Hatmaker is an evangelical leader who has made headlines for going public with her politics. We talk with her about how her Christian faith informs her political beliefs and about the modern marriage of evangelicalism and conservatism. We also discuss this week's news, including Michelle Wolf's performance at the White House Correspondents' Dinner. Plus, we chat about Avengers: Infinity War and its potential political symbolism. Thanks to our sponsors: SmartNews, Lola Tampons, and Away Travel. You can find Jen at her website, on Facebook, Twitter, and Instagram, or on her podcast, For the Love. To support the show and get access to bonus content, please visit the Pantsuit Politics Patreon page.